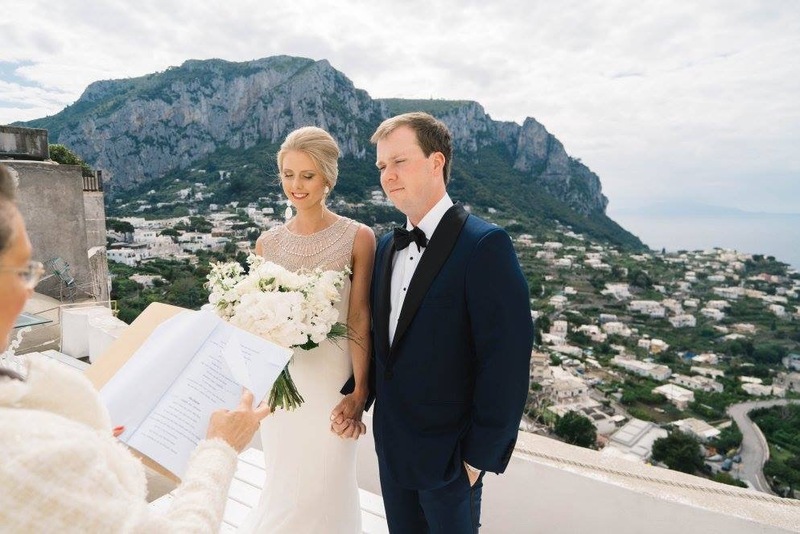 We are so in love with this dreamy destination wedding featuring one of our brides, Amanda! She is wearing a fitted Nicole Miller gown with gorgeous beaded neckline. To see more of our brides, follow us on instagram, twitter and facebook!